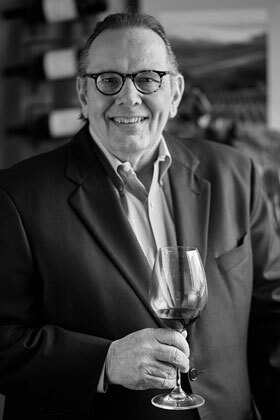 Editor’s Note: While Carl is out recovering from heart bypass surgery we’ve asked some of his good friends to fill in with their wise words on wine in his absence. Today’s blog is from guest blogger Tom Welsh, general manager and partner at Tapastrie restaurant in downtown South Bend, Indiana. Many thanks to Tom for filling in this week! I echo Stan’s and everyone else’s best wishes for Carl, who seems to be on a fast path to recovery. I’m honored to have been asked to contribute to the blog while Carl (reluctantly) takes some time off. I have been a big fan of Spanish wines for about 10 years, having been lucky to have spent a year in a town with a great Spanish restaurant that had an extensive Spanish wine list. As you probably guessed, it was Lafayette, Louisiana! Yes, an unlikely setting for the great and still thriving, Pamplona Tapas restaurant. There I was able to broaden my perspective beyond the previously occasional exposure to the wines of Spain that I had been exposed to up to then. Spain still represents great value in quality wines and I am a bigger fan of them than ever. Today I will address, in general, the Tempranillo grape, its main home regions and the legal aging classifications used for these areas. Then I will report on tasting two Rioja wines in the top two of these categories. 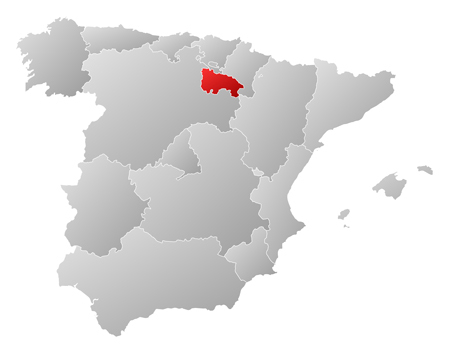 The Rioja area is located in the northern part of Spain. Tempranillo is grown in many areas of Spain and is also a principle wine grape in Portugal, where it goes by several other names, most often Tinta Roriz in the north and Aragonês in the south. 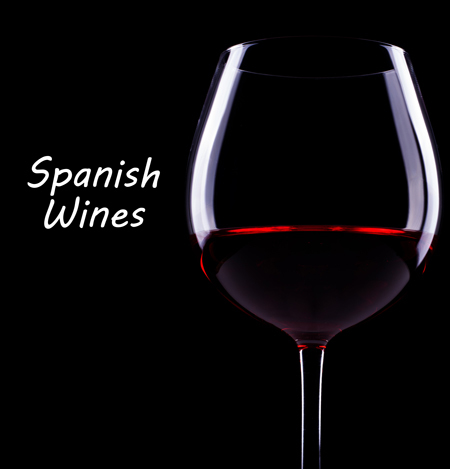 In Spain it also has regional names such as Tinto del Toro, Tinta Fina and Tinto del Pais. It is also grown in California, South America and many other wine regions, but the vast majority of the world’s Tempranillo is grown in Spain and Portugal. It is generally a fruity but earthy grape with flavors and aromas of cherry, black cherry, plum, tomato, dill, vanilla, clove, leather and tobacco. The vanilla, dill and clove, especially, come from the custom of aging in new oak barrels. The Tempranillo name comes from the Spanish “temprano,” meaning “early,” as it is one of the earlier red wine grape varieties to ripen. In Spain, Tempranillo is the principle grape in the red wines of Rioja in the north-central part of the country, and Ribera del Duero to the southwest of Rioja. Principal differences in the two are that Rioja has a cooler, more maritime climate (influenced both by the Mediterranean to the east and the Atlantic to the north) that produces lighter, slightly more acidic wines with more floral and red fruit notes. Ribera del Duero, though at a higher altitude has a continental climate with a hotter growing season, ripening the grapes more fully. This makes wines that are bigger and bolder, with more black fruit characteristics and generally higher in alcohol than those from Rioja. Jóven: This is a young wine that is generally released in the same year it is produced. If it sees any oak aging it would be just for a couple months. This is basic table wine and in concept (but nothing similar in flavor and style), similar to Beaujolais Nouveau. Crianza: This is a relatively young wine, but has been aged for a minimum of two years, with at least six months aged in a barrel and the rest in the bottle. It is often fruity in flavor and goes well with all types of food. Crianza wines are generally released right after the minimum aging period so the wineries can generate income while the following two types continue to age. Reserva: This wine must be aged for three years, one in oak and two more in the bottle. A Reserva will have more depth of flavor and shows more oak as well. Gran Reserva: This wine must age for five years, two in the barrel and three in the bottle before being sold from the winery. These wines tend to be softer and show more of the spice components of the barrel aging, while also displaying the complexity of wines that are more mature. The two Rioja wines reviewed by Tom Welsh. It should be noted that these are the minimum legal requirements for a wine to bear one of these designations. Many, and especially the better producers, will age their Reserva and Gran Reserva wines even longer in the barrels and then hold them longer in the bottles, before releasing them when the winemaker decides they are in their prime for drinking. It is a great service to consumers who can purchase aged wines at reasonable prices, considering the cost of similarly aged wines from France or Italy. In today’s review I look at Reserva and a Gran Reserva, both in their current vintage of release. The former of which is actually the older of the two…an example of a winery that held it for much longer than legally required to. 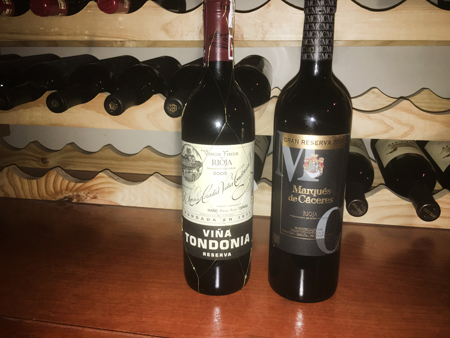 These wines are the R. Lopez Heredia ‘Viña Tondonia’ Rioja Reserva 2005 (yes, 2005 is the current release – they kept it for over 11 years before releasing it for sale!) and the Marqués de Cáceres Rioja Gran Reserva 2009. Some Rioja wines are made from 100% Tempranillo, but many are blended with from 5% to 25% other grape varieties of the region including Garnacha (Grenache), Graciano and Mazuelo (Carignan). The ‘Viña Tondonia’ in the name of the Reserva indicates a single vineyard source for the wine’s fruit, the Tondonia vineyard. This wine has a ruby-turning-to garnet color with some slight fading on the rim, indicating that it is maturing. Its nose was rich and full with plum, black cherry, wood, dried berries, leather and tobacco. In the mouth it was initially tannic but the tannins quickly softened and were perfectly integrated in the wine. It tasted of similar fruits, maybe more black cherry than red and had a very long, dry but fruit-filled finish that ended with some tartness resembling under-ripe fruit. It is an excellent wine with several good years ahead of it. The blend in this wine is Tempranillo (75%), Garnacha (15%), Graciano and Mazuelo (10%). It was aged for six years in barrels. The label says it is 13% alcohol, while the winery tech sheet says 12.5%. It retails for between $35 and $45 across the country. This wine looks younger, as it should of course, with a brighter ruby/purple color with a slight water rim but no color variation. It is more reflective from the top as well, another sign of youth. The nose is earthy, a little dusty, with ripe blackberry, organic earth (the term “forest floor” gets used a lot and this is what they mean), blueberry, violets, vanilla and nutmeg. It was very soft and round in the mouth…much fruitier than the nose indicated…with neither acid nor tannin nor oak dominating. Cherry, black cherry and plum were the predominant flavors. Its finish was medium and fruity. It was a very good wine. It has 14% alcohol and its blend is Tempranillo (85%), Garnacha (8%) and Graciano (7%). 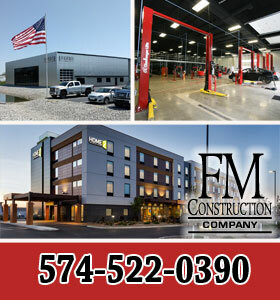 The national average retail price is around $30. In comparison, the Reserva was more rustic/traditional in style, with more complexity than the Gran Reserva. The Gran Reserva however, was smooth and fruity, while retaining the Tempranillo earthiness and very enjoyable. 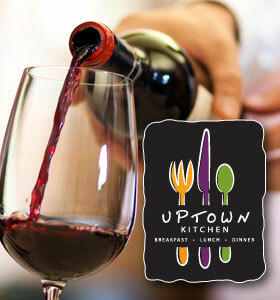 I tasted these wines with Tony Nafrady, the Executive Chef at Tapastrie to get his thoughts on pairing them with food. He thought the Reserva had more heft to it and thus needed something richer and fattier to go with it such as lamb chops, flame-grilled meats, gamier meats such as ostrich, boar or rabbit, or even a big rib eye steak also comes to mind. Tony felt that the Gran Reserva was more versatile and would pair well with almost anything, but especially the saffron in paella, fruit-based sauces that might be served with duck, fruit-based desserts and chocolate. I have always been a fan of red wine with chocolate and Tempranillo is a great choice! Thank you for taking the time to read this blog. I enjoyed writing it nearly as much as I enjoy reading Carl’s posts, which I hope return soon!